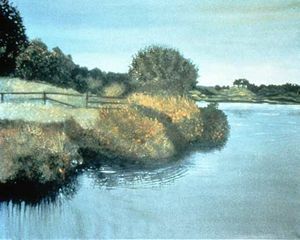 All Artwork is original and with the signature of the Artist on the back. 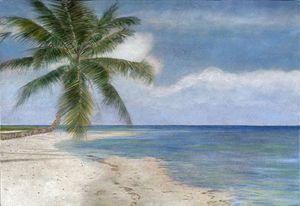 International shipping costs available upon request. 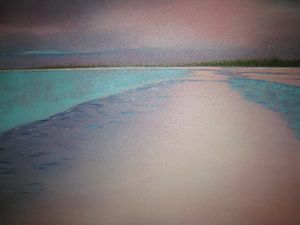 Sharon Rosenfeld Scott is a Landscape Fine Artist based in Los Angeles. 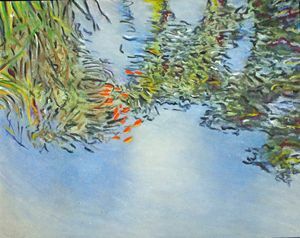 Rosenfeld is particularly attuned to sites where land, water, and sky all meet. 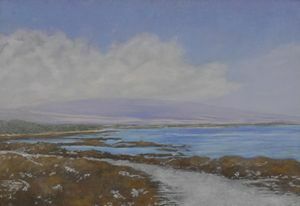 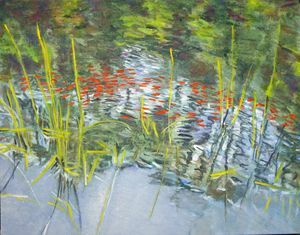 In the paintings, nature is primarily placid, almost welcoming. 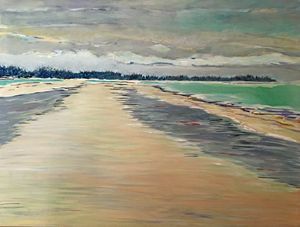 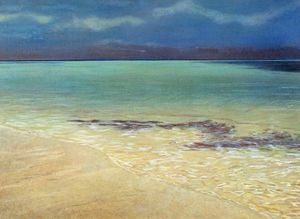 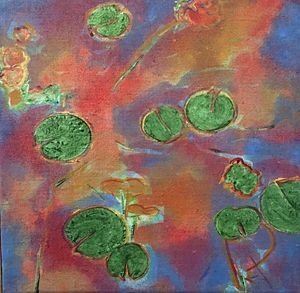 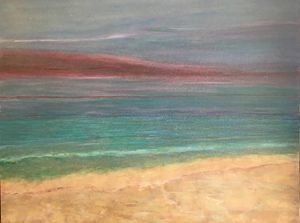 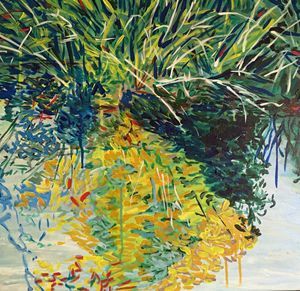 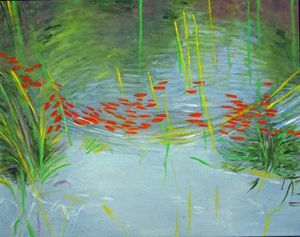 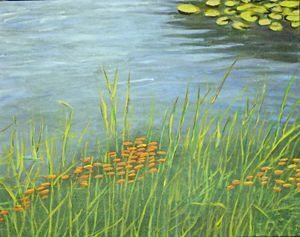 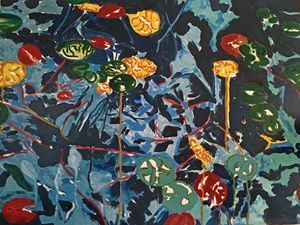 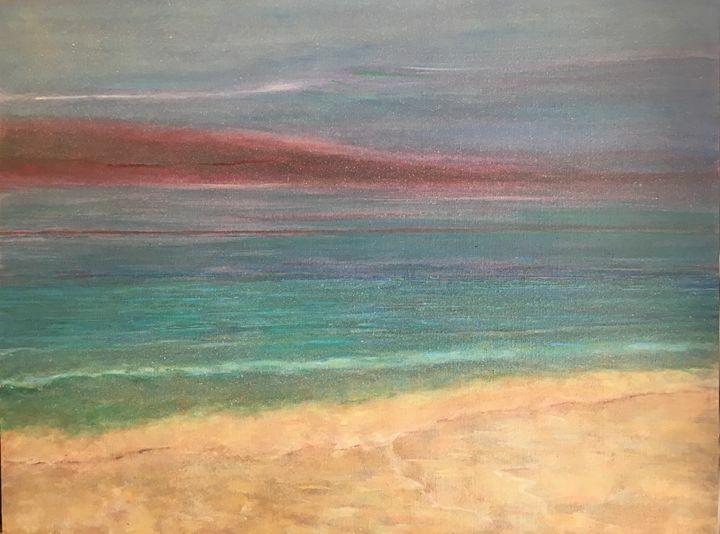 She captures the shifting ripples on the water and the delicate drift of colors; a painter who explores color relationships in all of her Artwork.